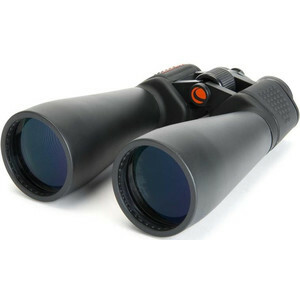 Now, all heads lifted to take a look at the sky! 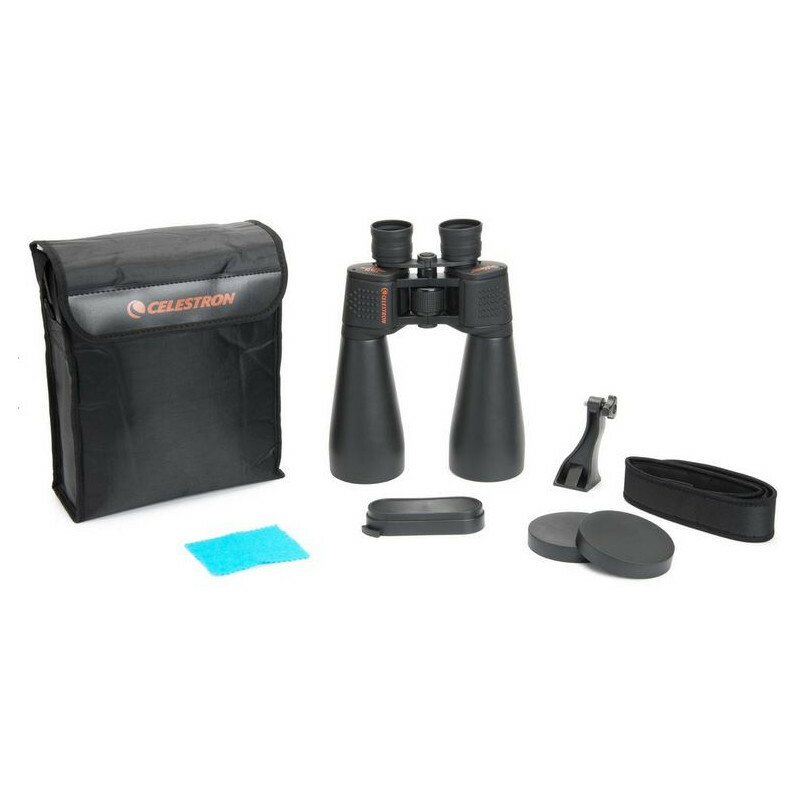 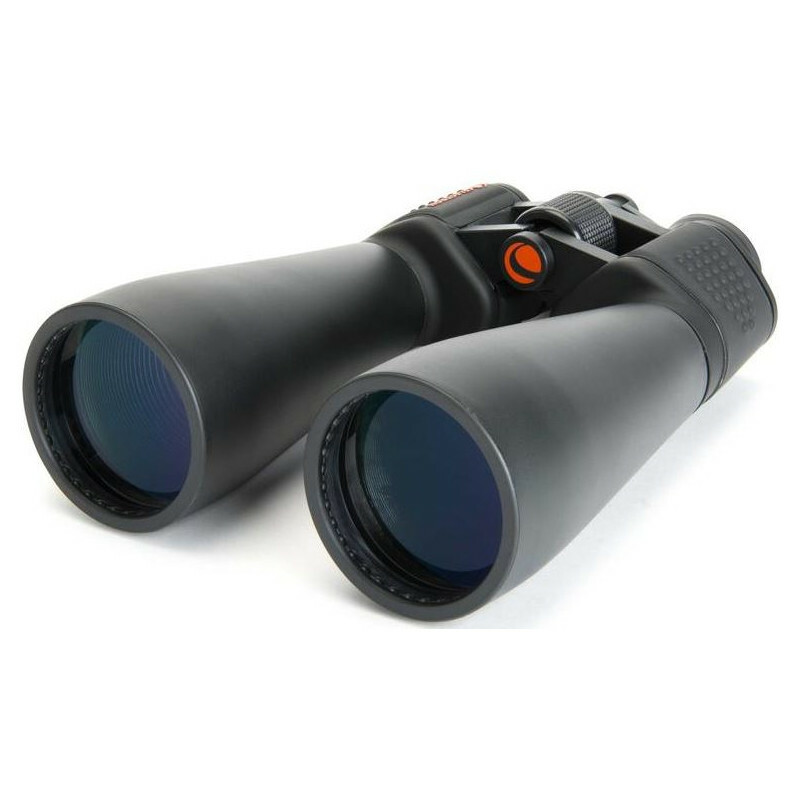 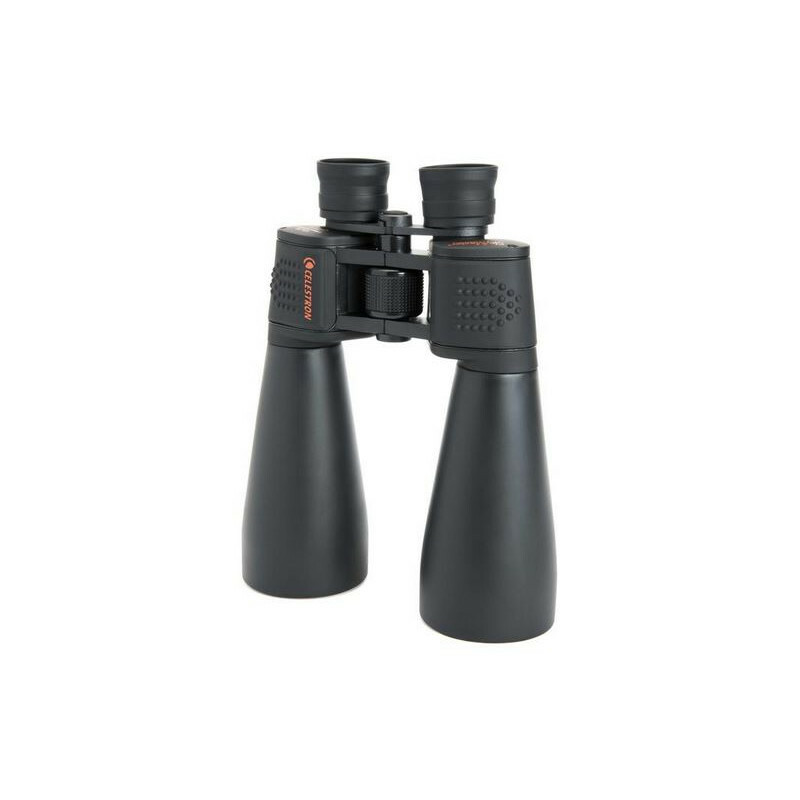 The Celestron SkyMaster series of large aperture binoculars is well suited for long range celestial and terrestrial observation. 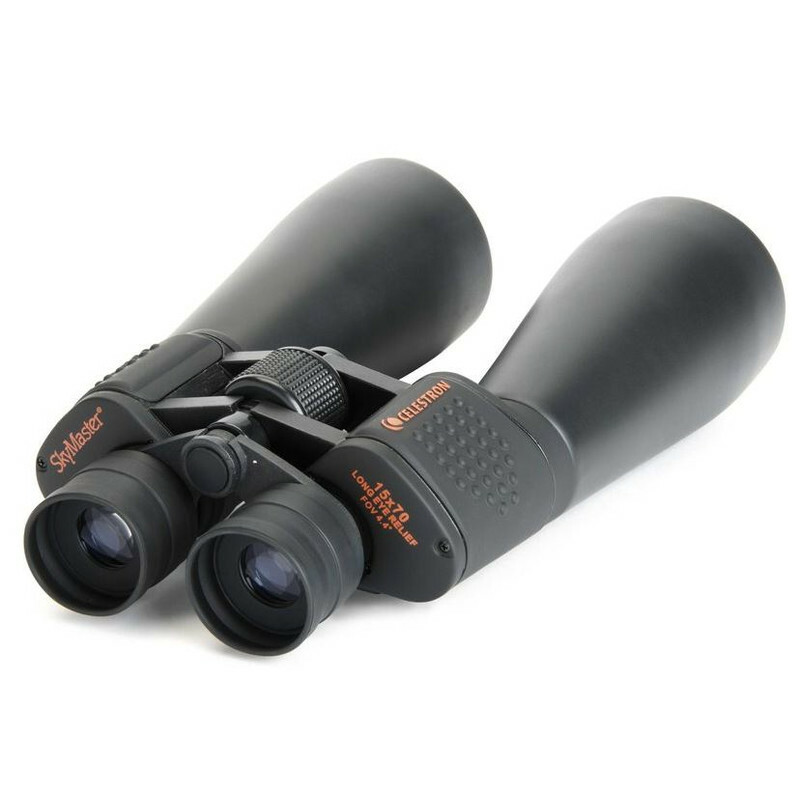 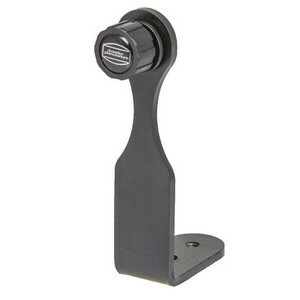 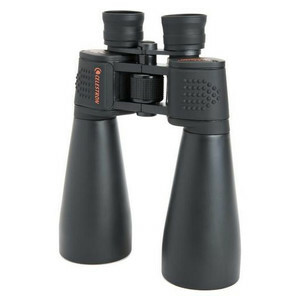 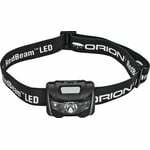 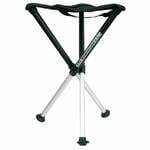 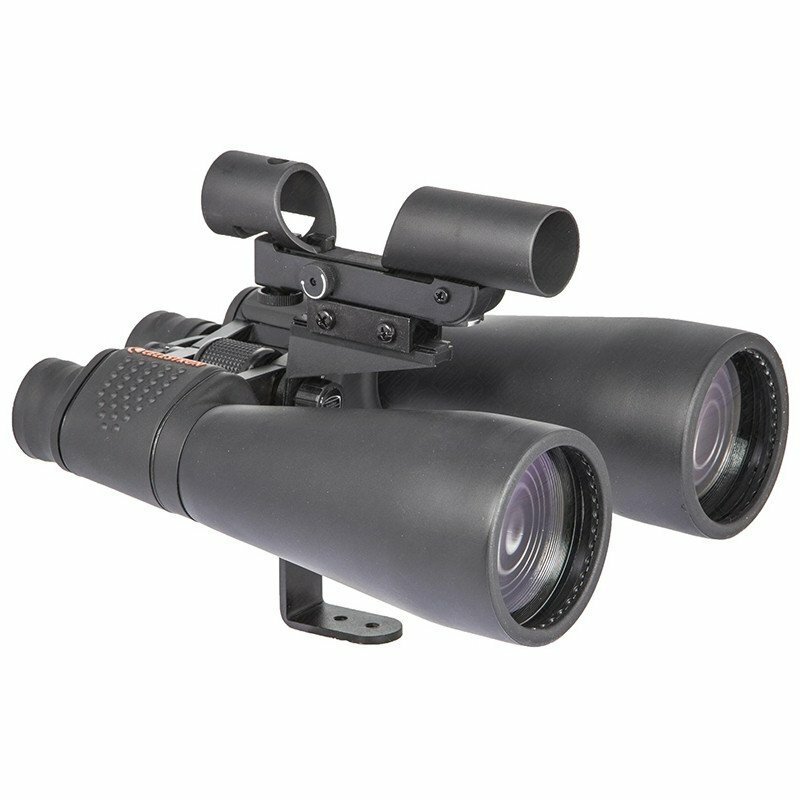 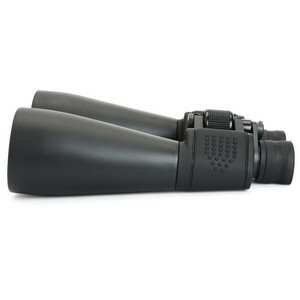 Great high performance binos which are amazingly good value for money. 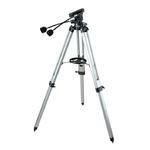 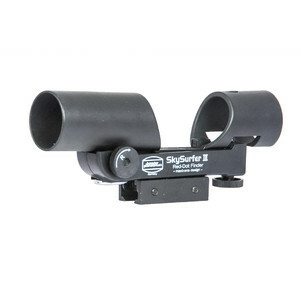 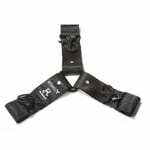 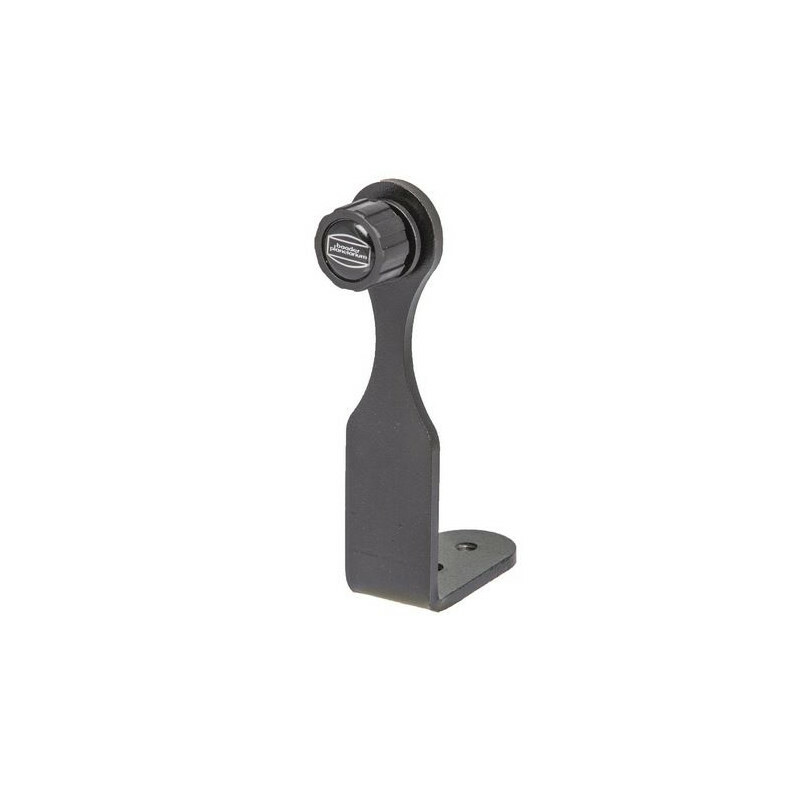 All SkyMaster models are fitted with high grade multicoated BaK-4 prisms. 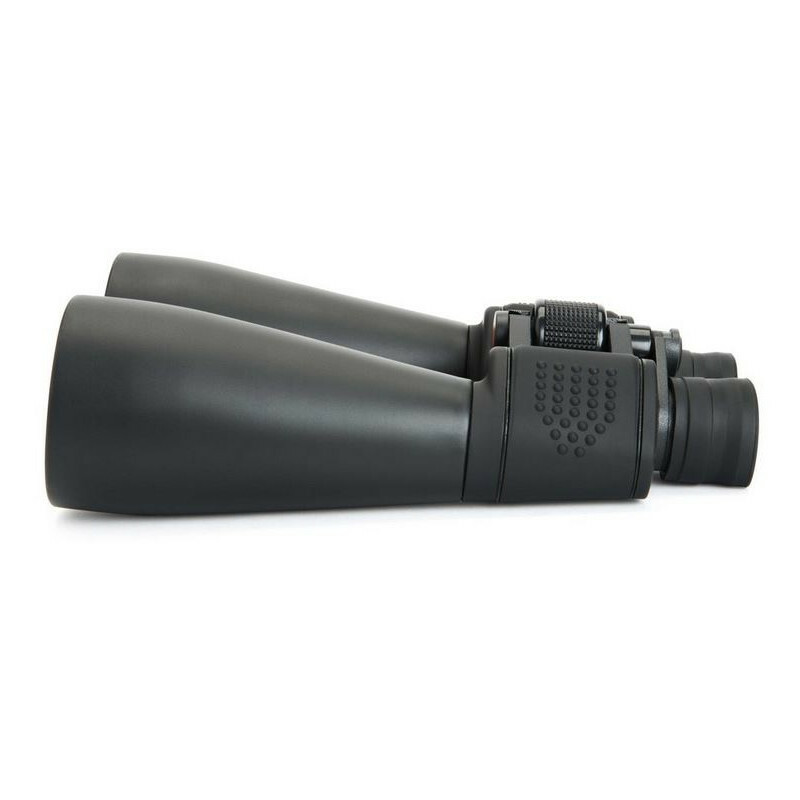 These binoculars are designed to offer you, for years to come, magnificent views of the world around us and the sky above our heads.